Each year, Basel, Switzerland hosts Baselworld, the marquee event in watchmaking. The global standard since its creation in 1917, the industry’s biggest annual international trade fair this year showcases the newest watch and jewelry trends from March 17-24. 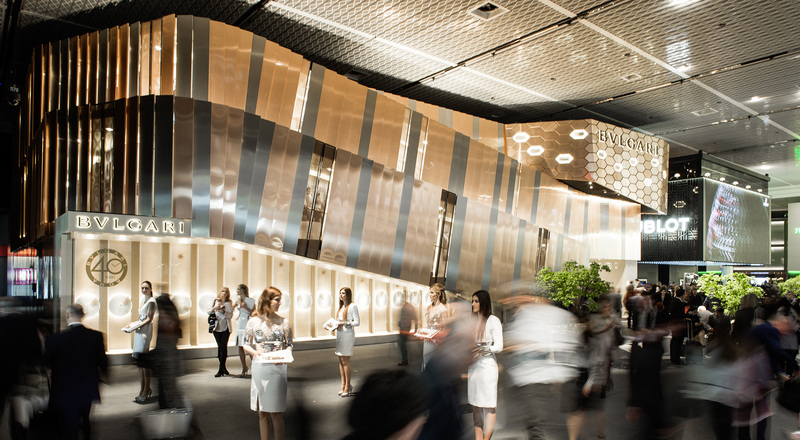 Over 100,000 visitors flocked to Baselworld in 2015 for a look at the latest creations from major watchmaking brands, displayed in twelve halls covering an area of 141,000 square meters. Baselworld attracts a diverse population of professionals, retailers, journalists and watch aficionados who come to take the pulse of the world of watchmaking and discover the latest trends. This unique trade fair brings together all the key players in watchmaking. It is a must meeting place for watch and jewelry makers, dealers in diamonds, pearls and precious gems, as well as suppliers of machines and ancillary industries. 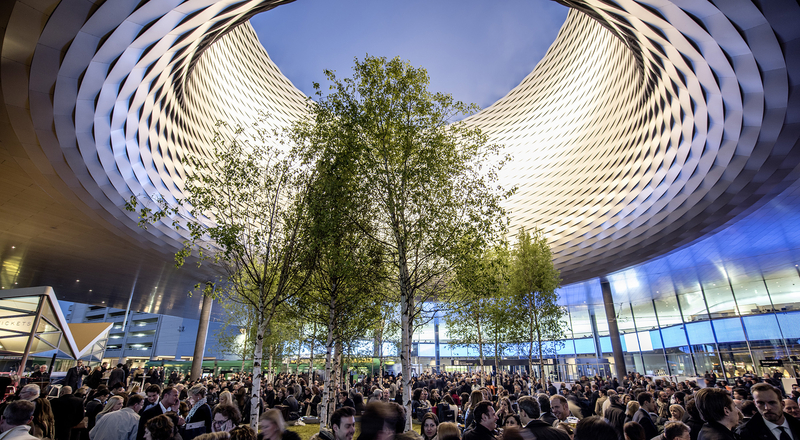 For the 1,460 exhibitors, being at Basel is a colossal opportunity. 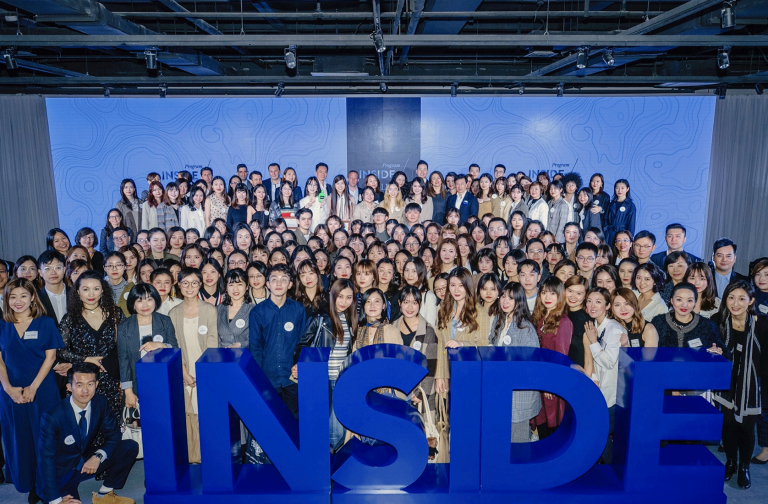 In addition to press exposure, the brands present at the fair benefit from exceptional sales conditions: retailers get exclusive access to new models and the immense privilege of placing orders in face-to-face meetings. 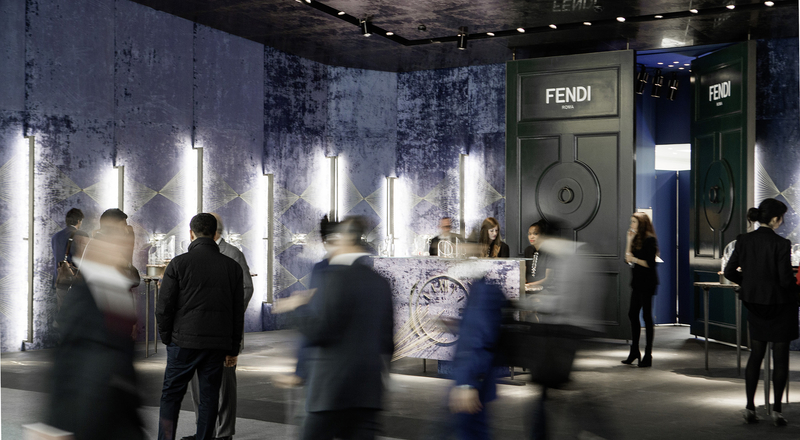 Some brands record up to 80 % of their annual sales at Baselworld. 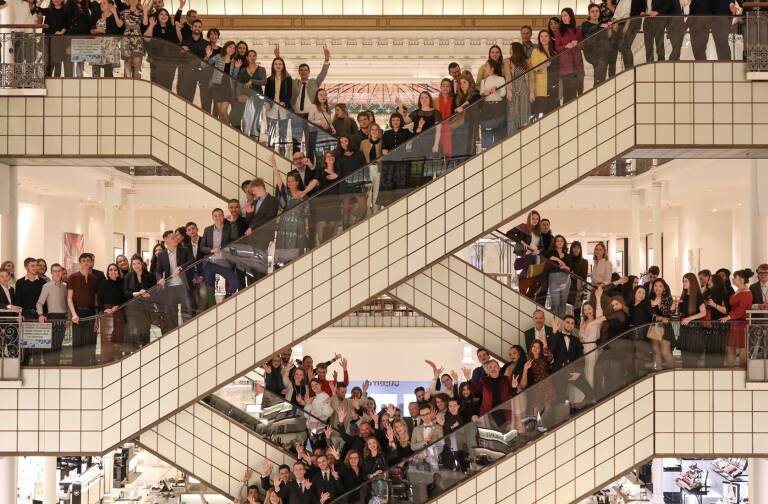 For LVMH brands present at Baselworld, the importance of the event is evident. 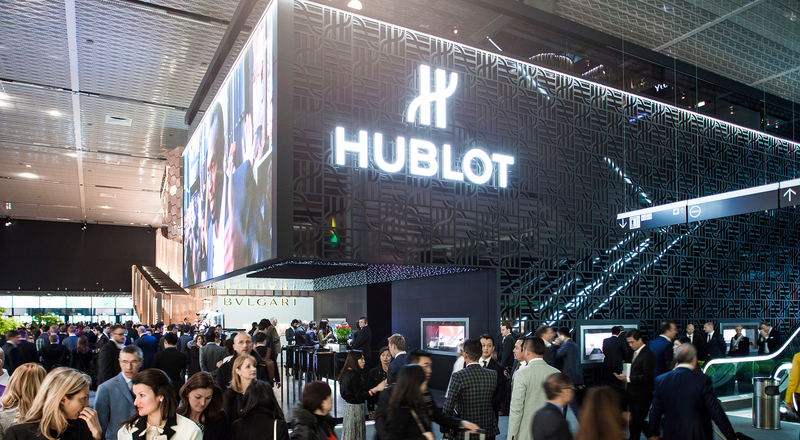 For Bulgari, Hublot, TAG Heuer, Zenith, Fendi and Dior, the fair is the occasion to spotlight their new products in a luxurious setting at their meticulously appointed booths. 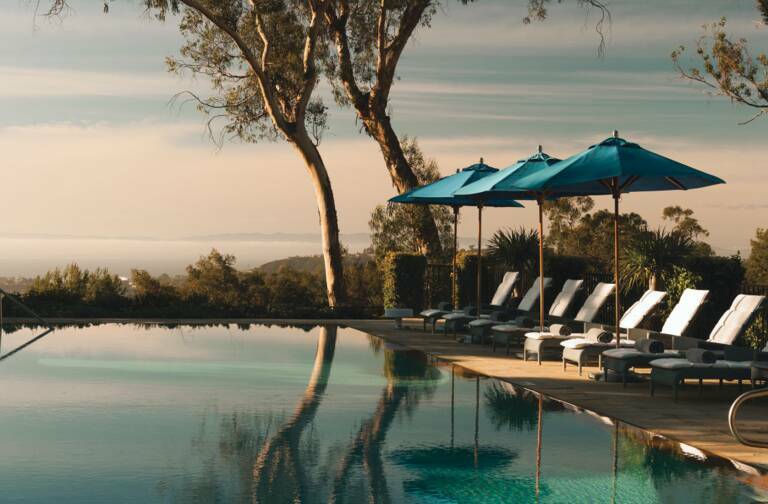 Each space is designed to reflect the distinctive atmosphere of each House with creativity and sophistication, offering visitors a unique and personalized experience. Final touches on the TAG Heuer stand at Baselworld 2015.